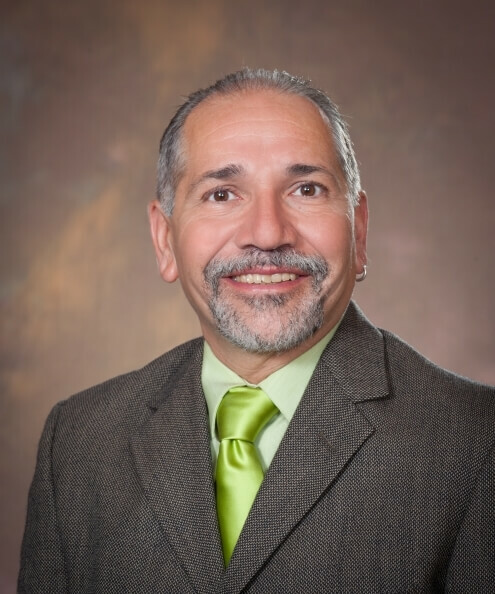 Francisco A. Villarruel is a University Outreach and Engagement Senior Fellow and associate chair and professor in the Department of Human Development and Family Studies at Michigan State University. Villarruel is recognized nationally for his research and policy work that focuses on Latino youth and juvenile justice systems reform as well as youth development. Villarruel has published over 50 journal articles and book chapters, edited eight books and coauthored eight state or national policy reports. He is co-author of the nation’s first report that focuses on analysis of disproportionate and disparate treatment of Latino and Latina youth by the U.S. justice system entitled ¿Dónde Está la Justicia? A Call to Action on Behalf of Latino and Latina Youth in the U.S. Justice System as well as the recently published report that examines the waiver of Latino youth to adult systems entitled America’s invisible children: Latino youth and the failure of justice. Villarruel serves or has served on the boards of several national organizations, including the Campaign for Youth Justice, Michigan Council on Crime and Delinquency, the National Juvenile Justice Network Leadership Development Institute Advisory Board, the National Association of Hispanic Education, Child Trends, Transparent Media, the National Center for Victims of Crime and the Michigan Juvenile Justice Commission. In 2016, Villarruel was appointed by President Barack Obama to serve on the National Coordinating Council of Juvenile Justice and Delinquency Prevention.